Business owners in Fyzabad and environs are banding together to form the Fyzabad Chamber of Commerce, which will be officially launched on Sunday. The newest formed Chamber aims to help in the development of Fyzabad and to assist in ensuring our communities become a safer and friendlier place to reside and transact business. The FCOC is geared towards lending support to the business community of Fyzabad and environs. 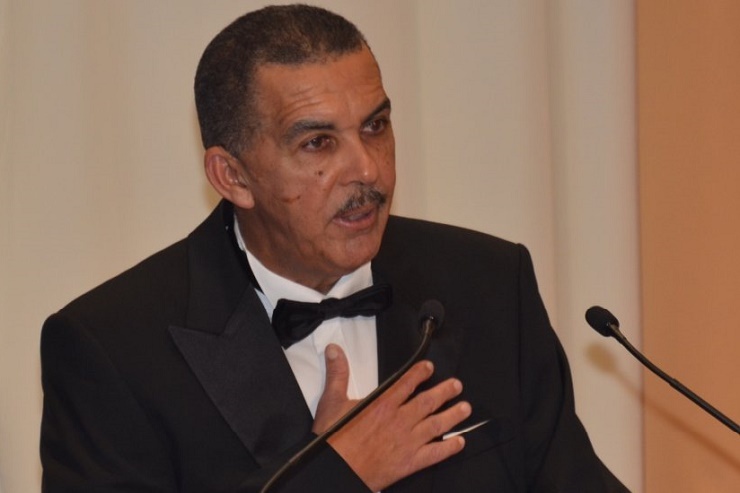 At the launch on Sunday, former President of the Republic of Trinidad and Tobago Mr. Justice Anthony Carmona will deliver the feature address. Fyzabad is Mr. Carmona’s hometown.